Did the FSC pass the practical test or is it on the wrong track? 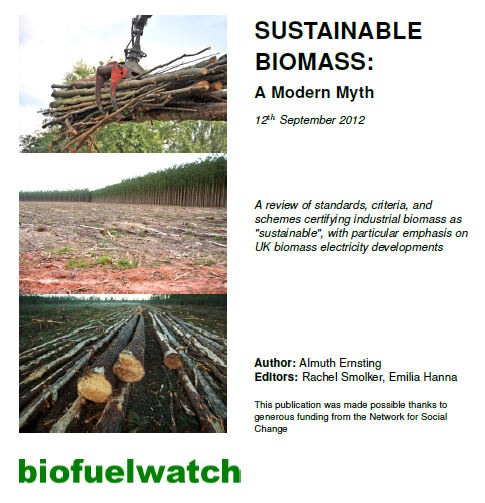 Can large-scale biofuels be sustainable? 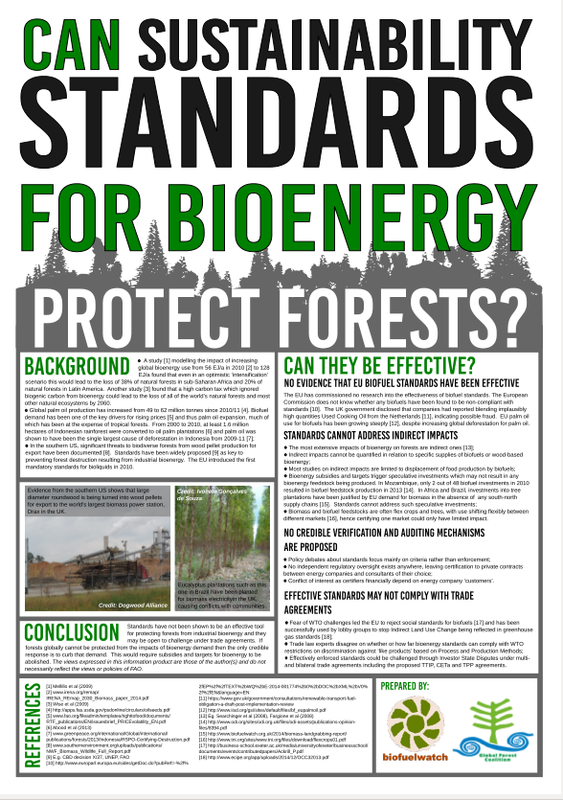 How meaningful are “greenhouse gas standards” for biofuels in a global market?